Apply NOW for a place in our nursery class in September 2019! Granby is a thriving school where the staff and governing body are dedicated to providing a high standard of education for all of its pupils. We are also committed to providing a wide range of activities and opportunities during and after school to ensure that the children and families enjoy their time at Granby. Granby is a Victorian school which opened in 1889 and has a fascinating history. Whilst our school building is clearly of its time, we offer contemporary facilities and equipment to provide the best in current educational provision. With just under 500 children on roll, and a staff of nearly 75 people, we are a thriving school in the heart of our local community. 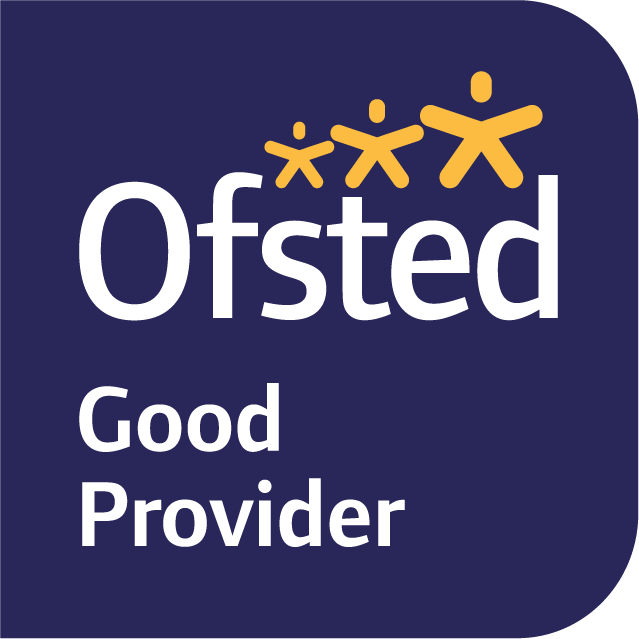 We believe that choosing Granby Primary School is a positive choice to make and we aim to ensure that your child’s years here are both happy and successful. 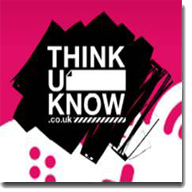 We look forward to working in partnership with you. Gently supported by staff, pupils develop important skills such as resilience and perseverance. 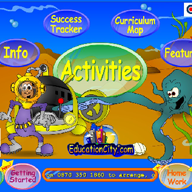 Click on Education City to access fun and exciting games. Click on 'Play Live' to challenge your school friends at home! 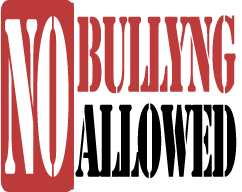 If you are worried that your child is being bullied, email our anti-bullying hotline.